It is the early 20th century in an alternate universe: one where Alchemy exists. Alchemy, the science of acting on the basic structure of the world, breaking things down and then reshaping them as desired. Almost anything is possible for an alchemist...provided the alchemist is willing to pay the price. 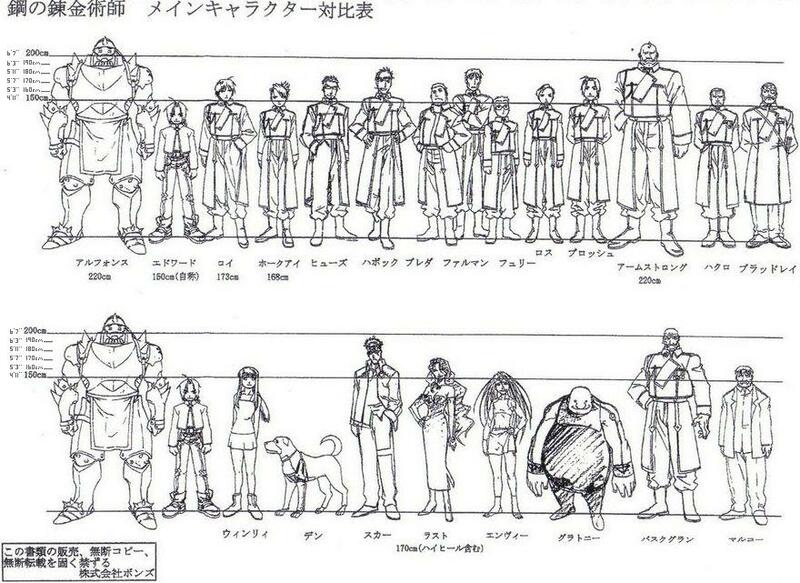 Edward Elric is just such an alchemist. While he and his brother Alphonse attempting to bring back their dearly departed mother, an accident occurs. Ed loses his leg, and Al... his life! Fortunately, Ed captures his brother's soul and commits it into a huge suit of armor...at the cost of his arm. Time passes. 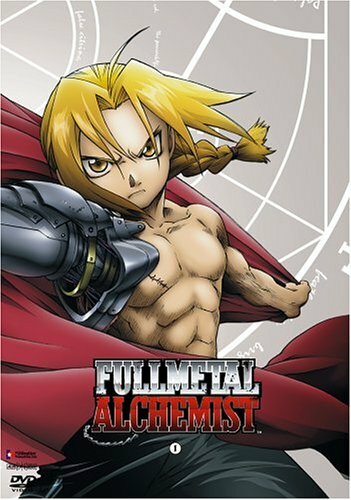 Ed (now possessing prosthetic metal limbs) gains notoriety for his alchemy skills, earning his nickname, "Fullmetal Alchemist". Now, he and Al (still contained in that suit of armor) journey the world in search of the fabled Philosopher's Stone, the artifact Ed believes can help him to undo the damage wrought upon them and restore a full and happy life to both brothers. The above content came from LiveMarco Anime. Online Manga Viewer - Read the manga online!